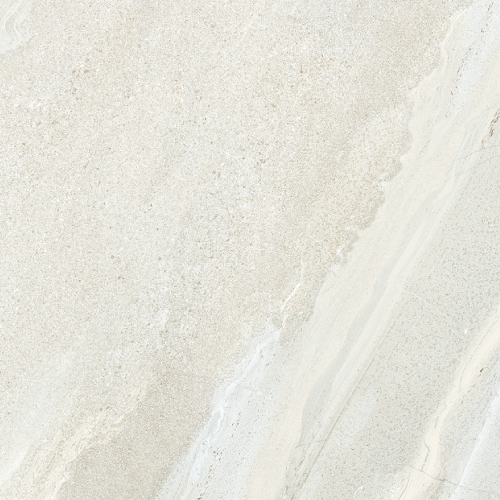 Introducing the biggest porcelain size in the market. 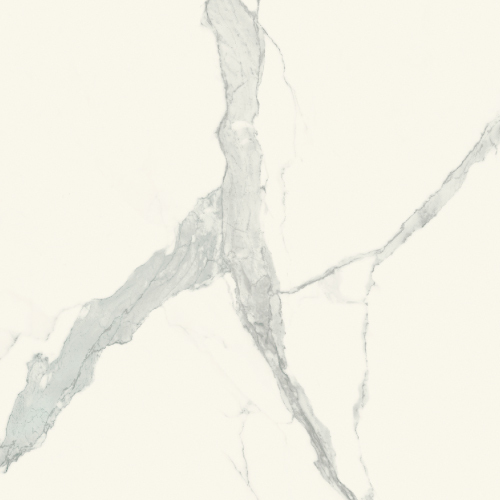 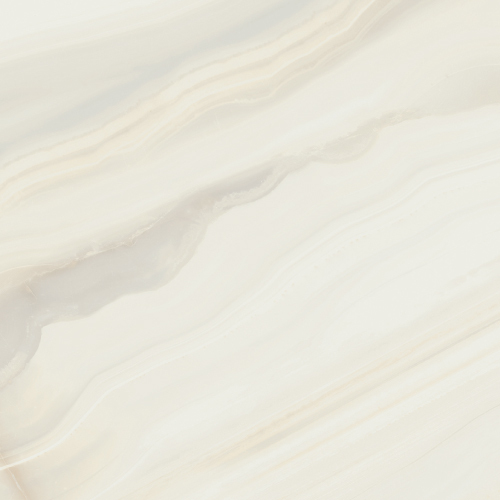 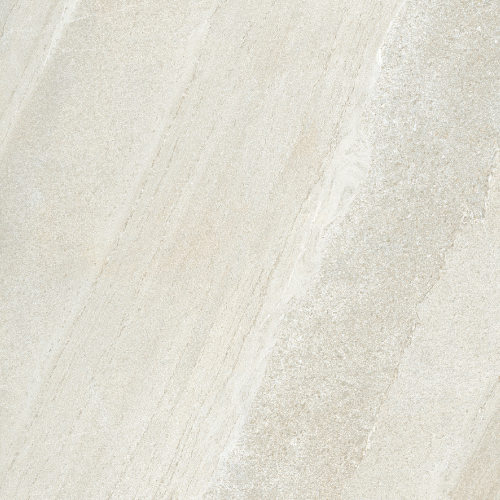 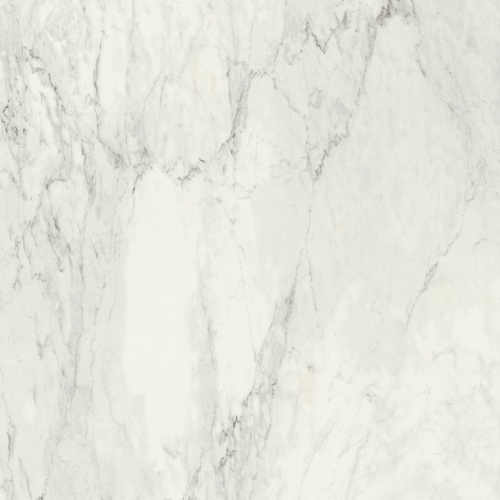 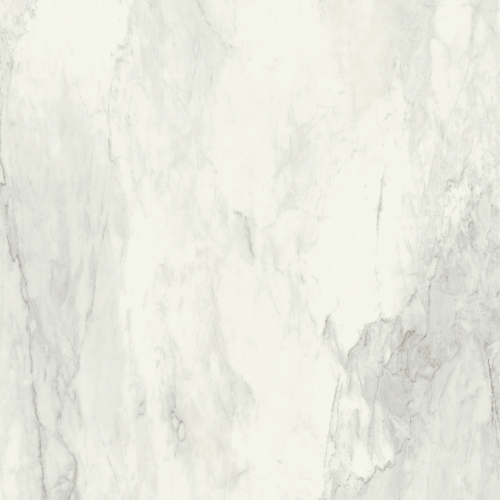 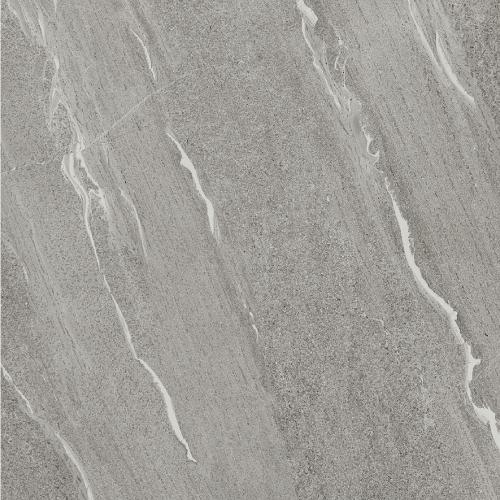 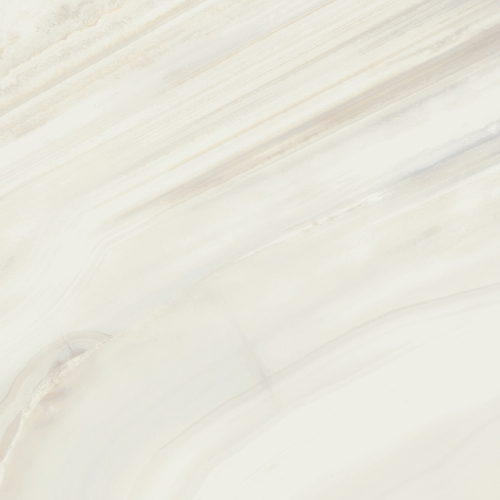 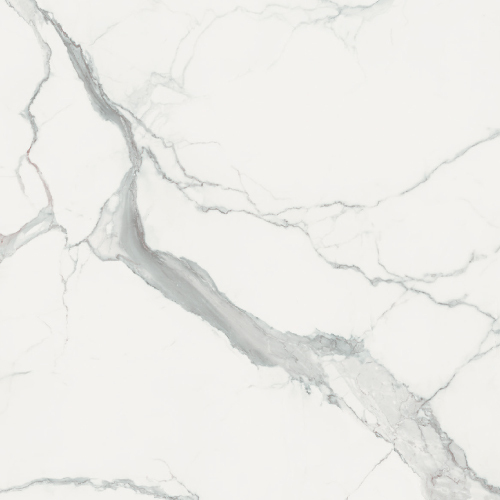 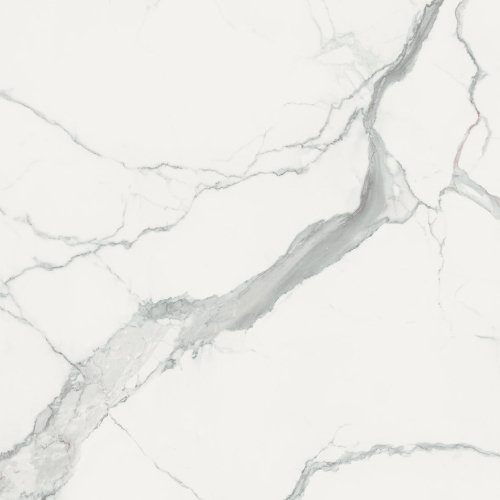 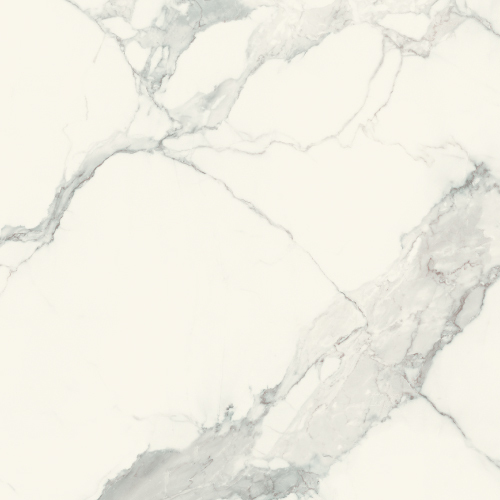 Boasting a 63”x123” size, the Magnum 6mm thick porcelain panels that are ideal for a myriad of applications including walls, floors, countertops, exterior cladding, veneers, partitions, accent walls and furniture facings. 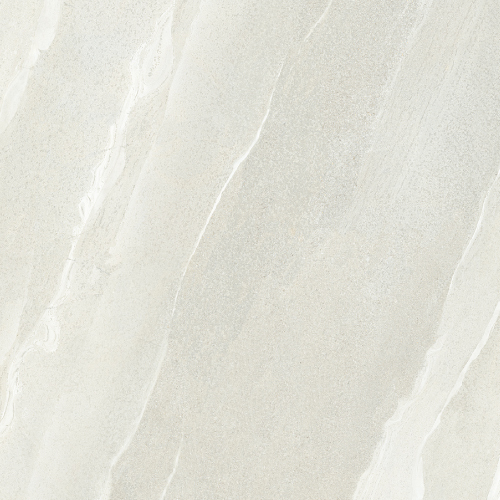 The possibilities are endless with six offered different colors produced with the latest high definition technology. 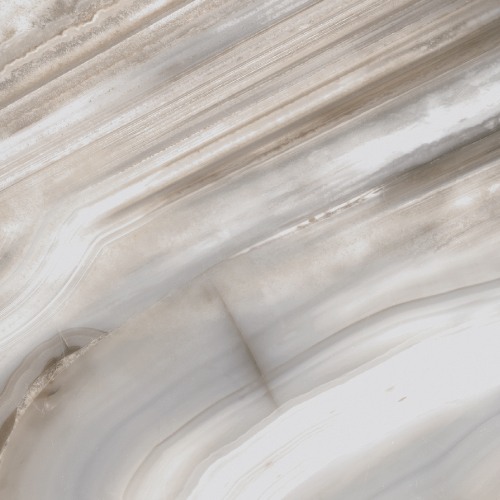 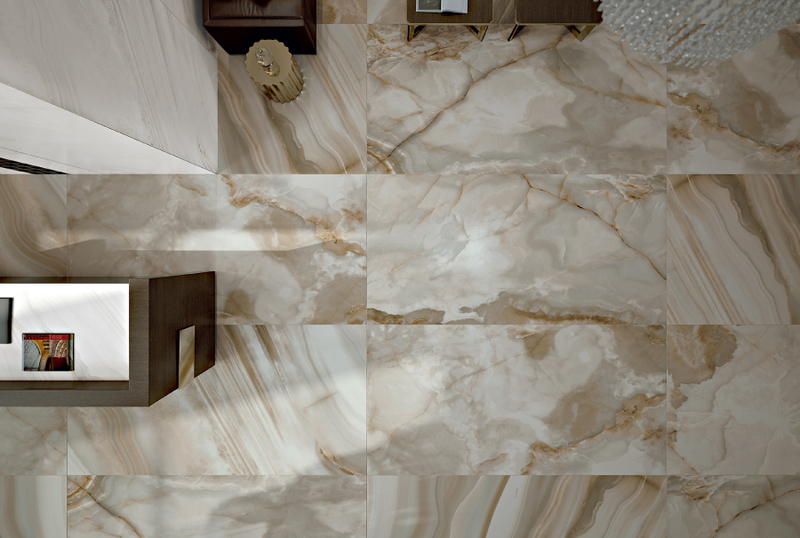 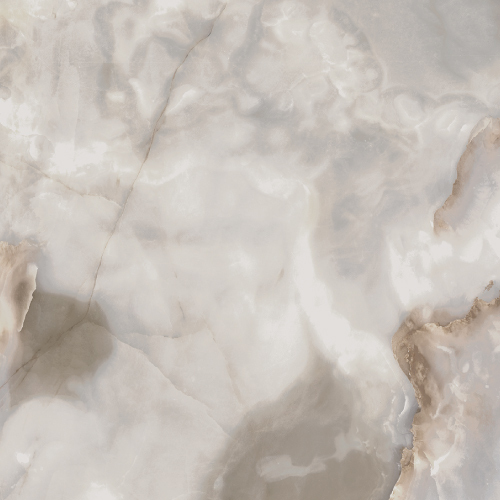 The beauty of natural marbles and stones with the durability and low maintenance of innovative porcelain. 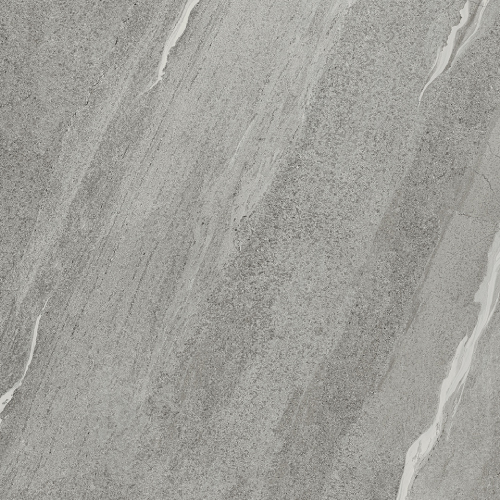 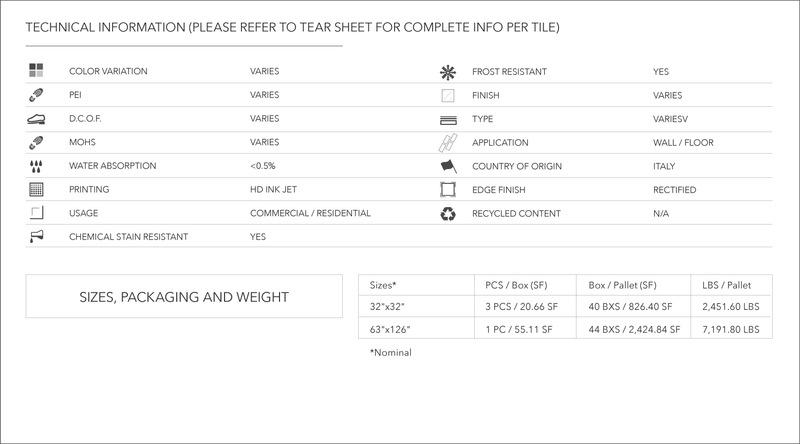 The advantages of Magnum’s porcelain panels include frost resistance, heat resistance, chemical resistance as well as stain and UV resistance. 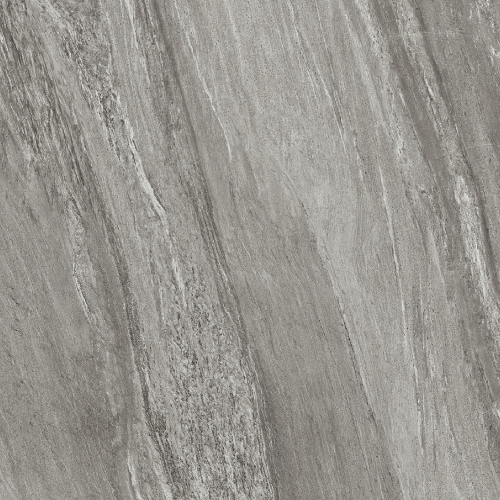 Magnum’s available sizes include 32″x32″.